Have you ever wondered why your glassware may look dull when it comes out of the dishwasher? The two main reasons that glasses become cloudy are hard water and corrosion. Read more to find out how you can ensure your glassware sparkles. Corrosion or Etching happens for a number of reasons including heat exposure, poor glass quality and overly long program cycles. There are things you can do to reduce the chances of corrosion. Always check the glasses are dishwasher proof. Wash your glassware at a low temperature to prevent damage from heat. Also make sure you use the shortest cycle that will get the job done. Allow your glasses to cool down before removing them from the dishwasher. Unfortunately corrosion is irreversible so the only way to avoid it is to take preventative measures. If you live in a hard water area your dishwasher can be effected by limescale. Not only can this affect the efficiency of your machine, the limescale can cling to glassware making it look cloudy. Unlike corrosion the cloudiness caused by limescale can be reversed. 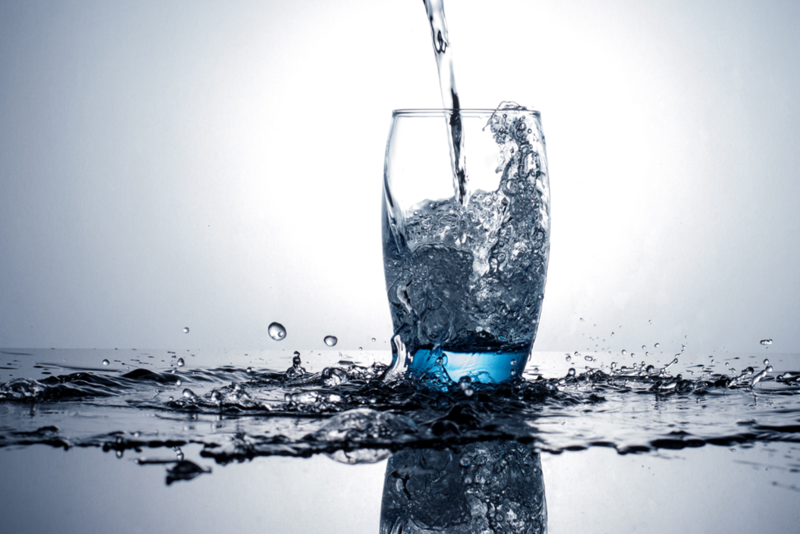 Glasses can be soaked in white vinegar to dissolve the limescale. However by installing a BWT Luxury Water Softener you don’t have to spend time removing the limescale from your glassware. Luxury Water Softeners use ion exchange technology which removes hardness causing minerals from the water. The result is softened water which does not leave residue on your glassware. The benefits don’t stop there. Hard water can leave surfaces dull after cleaning but with Luxury Water you can ensure your worktops shine. Taps and shower doors sparkle meaning less cleaning and more time to do things you enjoy. It isn’t just time you’ll save. The reduction of limescale build-up in your appliances means they can run more efficiently costing you less in bills. It can also reduce the likelihood of appliances breaking down and the cost of repairs and replacements. Softened water is gentler on fabrics than hard water and doesn’t leave a residue. This could save you money on fabric conditioner and increase the lifespan of your towels and clothes. Softened water also allows products like shampoo to lather more easily. You could use up to 50% less shampoo and soap with a Luxury Water softener. Not only that but softened water is more gentle to your skin. Minerals, like calcium carbonate, that cause water hardness can leach moisture and leave your skin feeling dry. Softened water prevents this meaning you can enjoy soft skin without using as much moisturiser. Luxury Water can also mean softer, shinier hair without as much conditioner. With Luxury Water you can ensure your home appliances are protected while enjoying sparkling glassware and fixtures. You can spend less time on cleaning and more time enjoying your home with your family. Contact us today and find out more about how you could benefit from Luxury Water Softeners.